A rich, biologically active soil is fundamental to building a sustainable agricultural system. Our soil specific strains are designed to improve soil quality, increase plant health and provide a cleaner, larger yield at harvest. BCMbio™ has in-house experts with industry knowledge that can help you with specific site application rates, as well as formulate general label application rates for your finished good products. Our lab can perform Certificate Of Authenticity (COA), provide you with the proper import/export paperwork and quality control that ensures your products efficacy and safety. 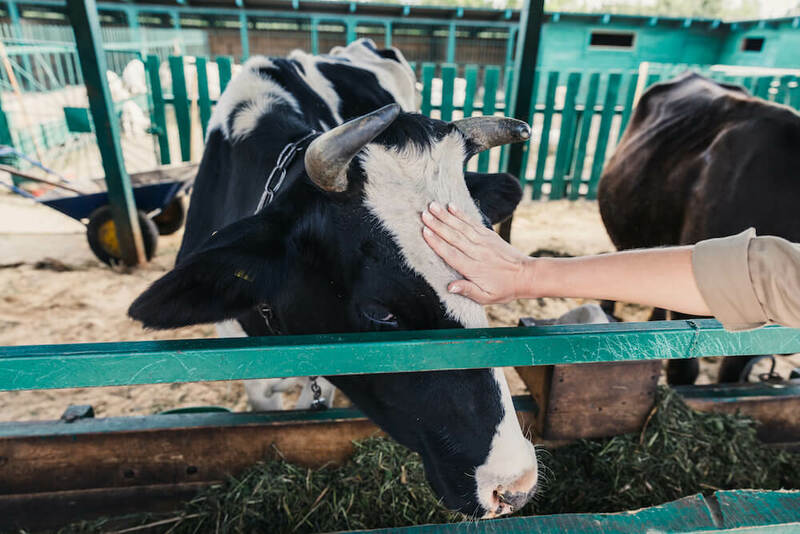 Our strains of direct fed microbials (DFM’s) ensure a better feed conversation rate which results in a healthier, more marketable animal over a shorter period of time versus animals fed with a non DFM supplement. We manufacture 100% natural bacteria & enzymes for a variety of markets. Our products range from contract fermentation of pure culture single strain microbes to ready for use finished products. BCMbio’s EnviroDEFENSE® 100% natural probiotic feed additives contain select strains of bacteria which reduce & control intestinal imbalances in livestock – including swine, dairy and poultry – resulting in healthier, more marketable animals. 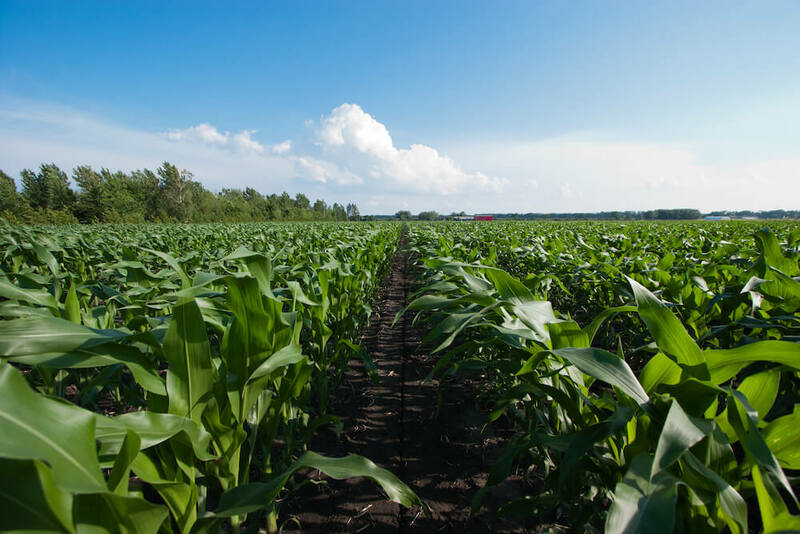 BCMbio’s EnviroDEFENSE Agriculture products are select strains that have been chosen for their ability to thrive in the root zone (rhizosphere) of plants where they break down organics quickly so the plant can process those nutrients in a more efficient manner. Resulting in a higher yield and stronger resistance to disease. 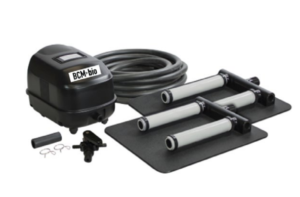 BCMbio’s EnviroDEFENSE Wastewater products and Aeration Systems remediate hydrocarbons, fats, oils, greases, organics, odors & starches. 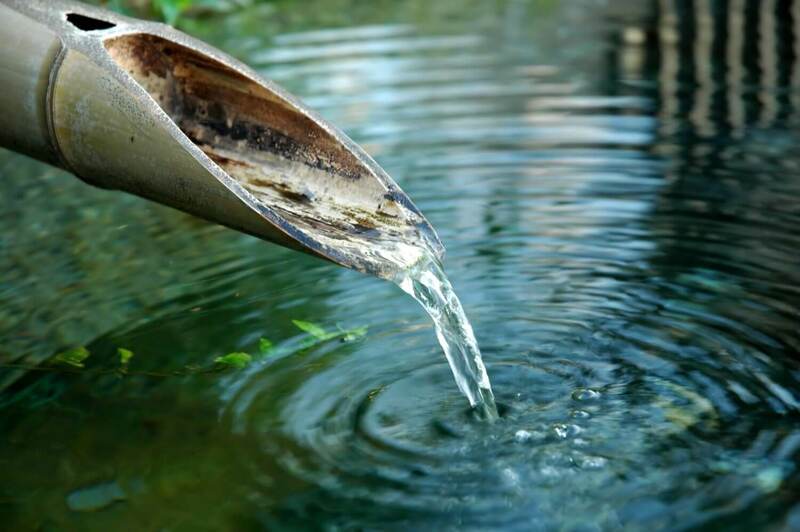 EnviroDEFENSE® products offer sustainable solutions for cleaning, and for treating wastewater, ponds, lakes, livetock waste & sewage. 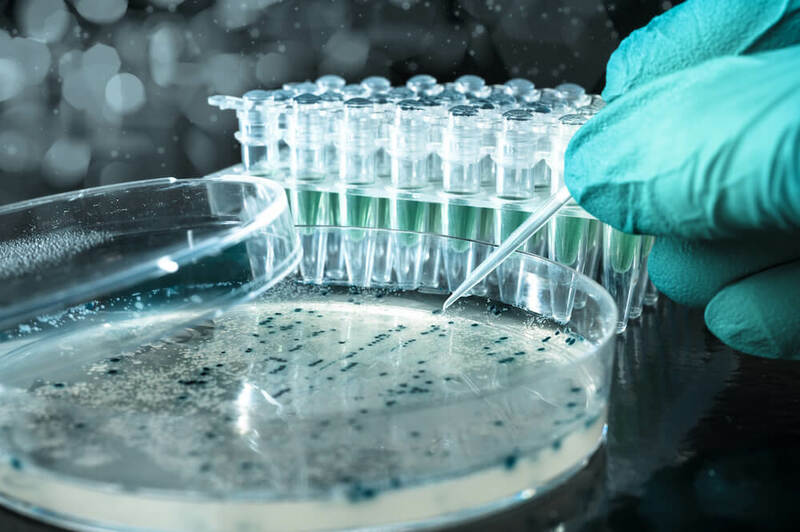 BCMbio™ also offers premium contract manufacturing and private label packaging – for individual bacteria strains & complete finished good products. 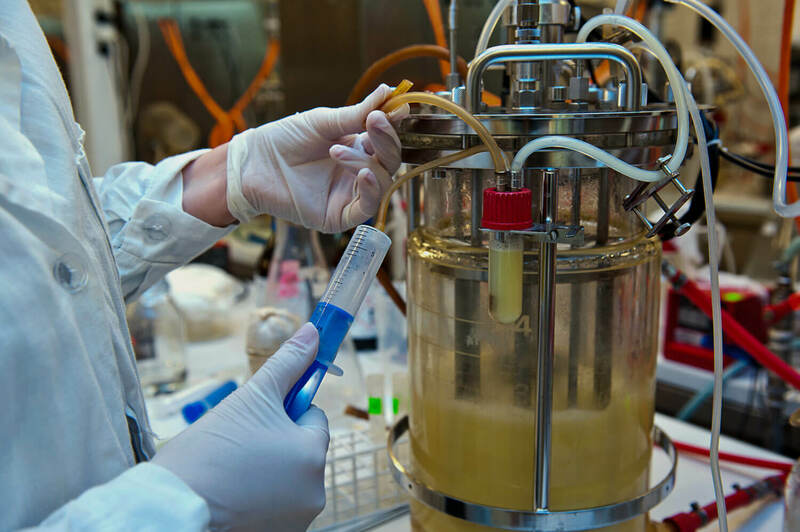 No matter what your microbial bioaugmentation needs, BCMbio™ has the solution.